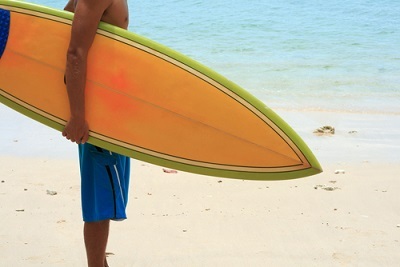 ← Oh we do LOVE to be beside the seaside! Living and working in God’s own county of Cornwall has it’s benefits any time of the year; with the most exhilarating coastline, blinding moorlands, and friendly locals to ease you through your day. We simply love the stunning views and unspoilt villages that lend themselves perfectly to backdrops for international films, compelling dramas, and brilliant British television series such as #DocMartin, and #Poldark. Cornwall is seeing the ‘Poldark Effect‘ in every corner of the Duchy, with both local and out-of-county visitor numbers up at all the iconic Poldark filming venues, culminating with the #CakeyTea phenomenon that is set to go global! Cakey Tea has already been mentioned during debates in the House of Commons by Steve Double MP. 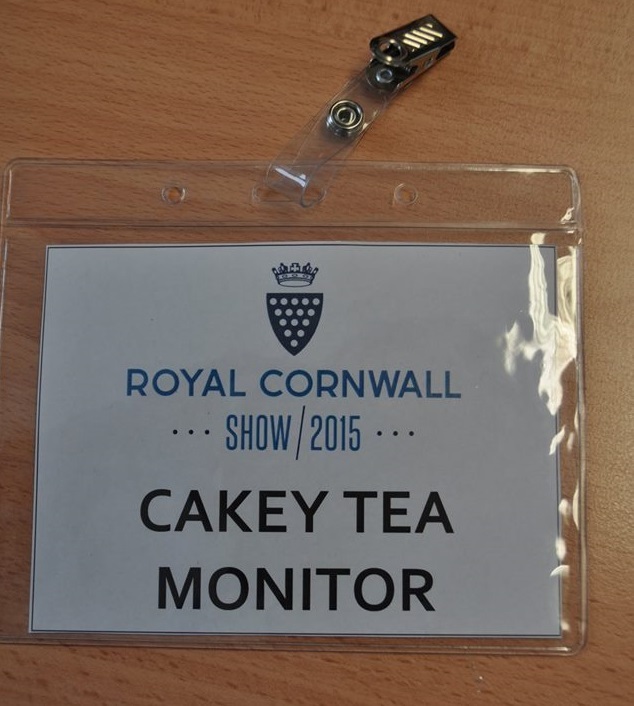 It has brought jobs to the area – with Cakey Tea technicians hired at local eateries, and a brand new post created as Cakey Tea Monitor at the Royal Cornwall Show (the number of applicants for this particular post were extremely high!) Popular demand has inspired it’s own range of merchandise, and a record breaking giant tea party of over 700 people. Cakey tea? I hear you ask; what in the devils name is ‘Cakey Tea’ ? You can only eat REAL Cakey Tea in Cornwall, it’s CAKE, with TEA. Nothing more, nothing less! Traditionally served at teatime, (although any time of day is never a bad time for Cakey Tea) and usually after you’ve had a massive roast at Nan’s house at lunchtime, and can’t face anything cooked… ever again. You’ll need to present your selection of goodies on a traditional tea trolley for maximum audience oooh, ahhh, impact. 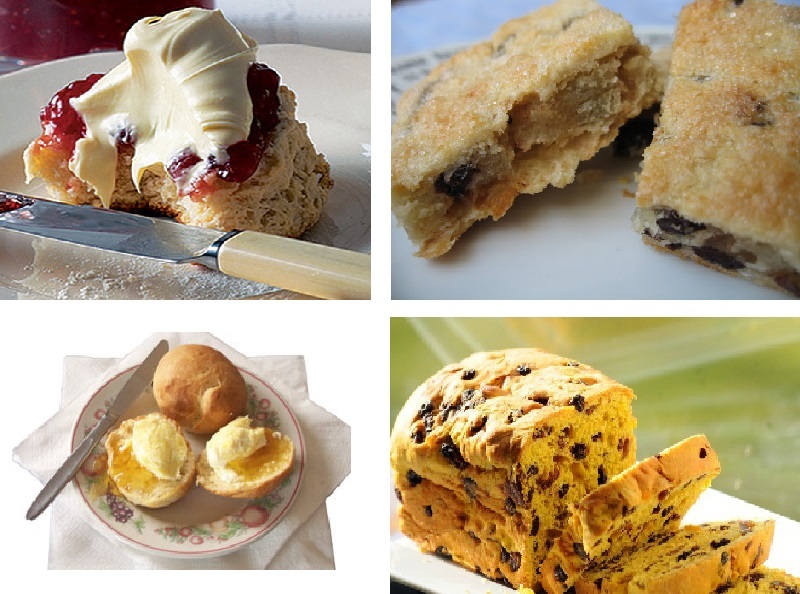 It will include jam and cream scones, which MUST be eaten with the jam on the bottom, cream ontop; the proper way! *see below for guidance on correct application. Saffron cake, sliced, with butter. Cornish Hevva cake, in chunks big enough to keep the kids quiet for 5 minutes. Thunder ‘n’ lightening – Cornish splits (small sweet rolls) with golden syrup and a dollop of clotted cream. A good sized pot of decent tea to wash it all down, served in your favourite china cups or mugs. The matching milk jug and sugar bowl is optional! Cakey Tea is best taken in slow time, Cornish time; the tea will be brewed dreckly. Please note – Cakey Tea is not for the faint hearted, or those wanting to keep their sugar and colesterol intake down! This entry was posted in Uncategorized and tagged #1950s, #BBC, #cakeytea, #docmartin, #dreckly, #HouseOfCommons, #MP, #poldark, #SteveDouble, #teatrolley, #time, #traditional, Cornwall. Bookmark the permalink.